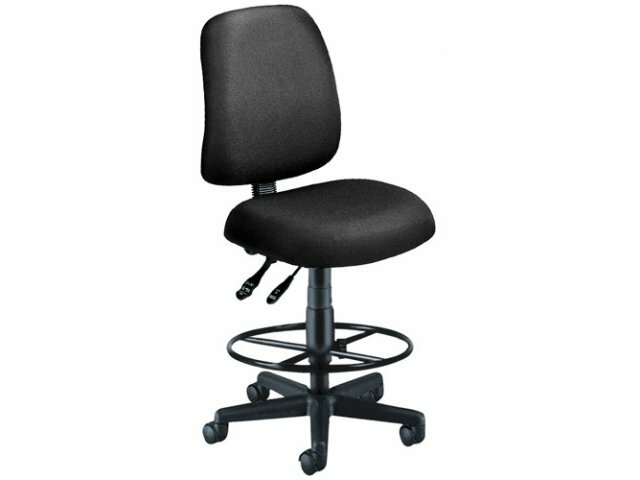 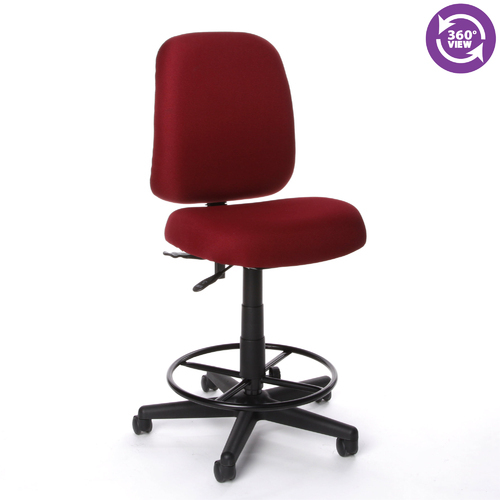 This Comfy Drafting Office Stool Chair offers you a large seat and back with lumbar support. 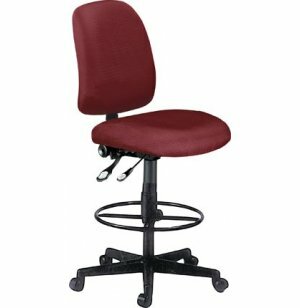 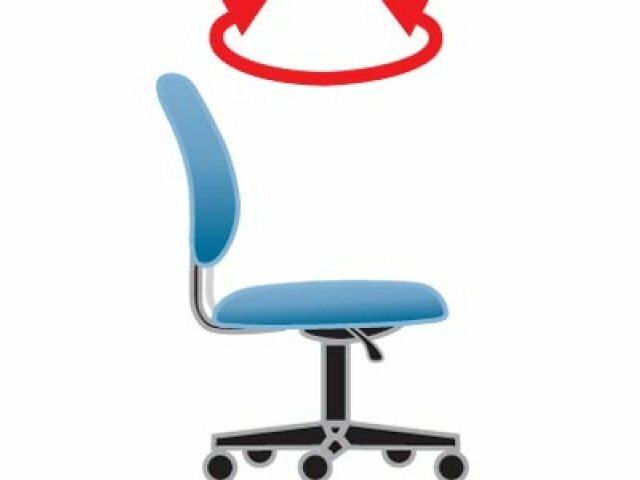 Combined with all the other ergonomic features this office stool chair has, you won't mind having to sit in this chair all day! 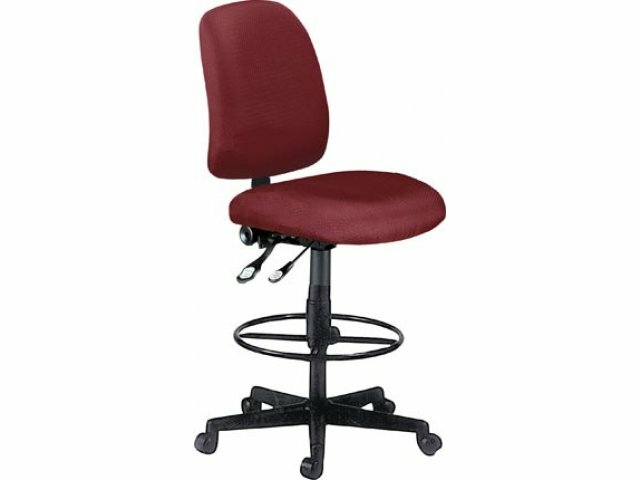 9" and 12" Extension pieces included. With 9" extension seat range is 23-27"H. With 12" extension seat range is 27-31" from bottom of seat.